LUSH Fresh Handmade Cosmetics donates $23,910 to help us build wetlands for frogs - SAVE THE FROGS! We are very happy to announce that LUSH Fresh Handmade Cosmetics has donated $23,910 to SAVE THE FROGS! These funds will enable us to Re-Frog America and educate students and teachers about amphibians by building wetlands at schools. 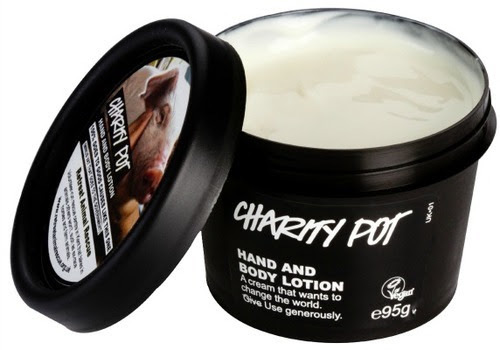 Since launching their Charity Pot program in 2007, LUSH Cosmetics has donated more than $5,800,000 to over 600 grassroots charities in 35 countries. Thank you LUSH Cosmetics for all you do for wildlife!